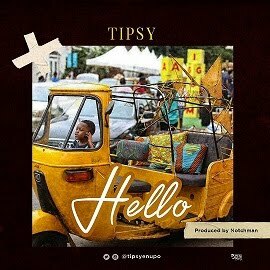 For anyone who follows African music, this song is easily one of the biggest tracks of 2014 with over 20 million views on YouTube and a remix in French as it became an anthem across Nigeria and West Africa. 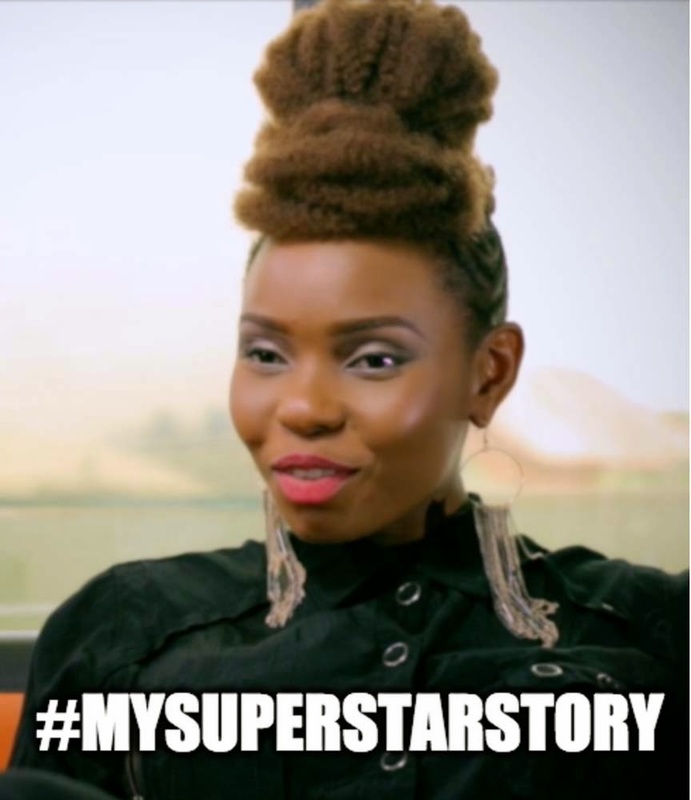 To pop diva Yemi Alade however, this song was more than just a successful track. It was a life changer – the culmination of years of struggle and thankless toil. 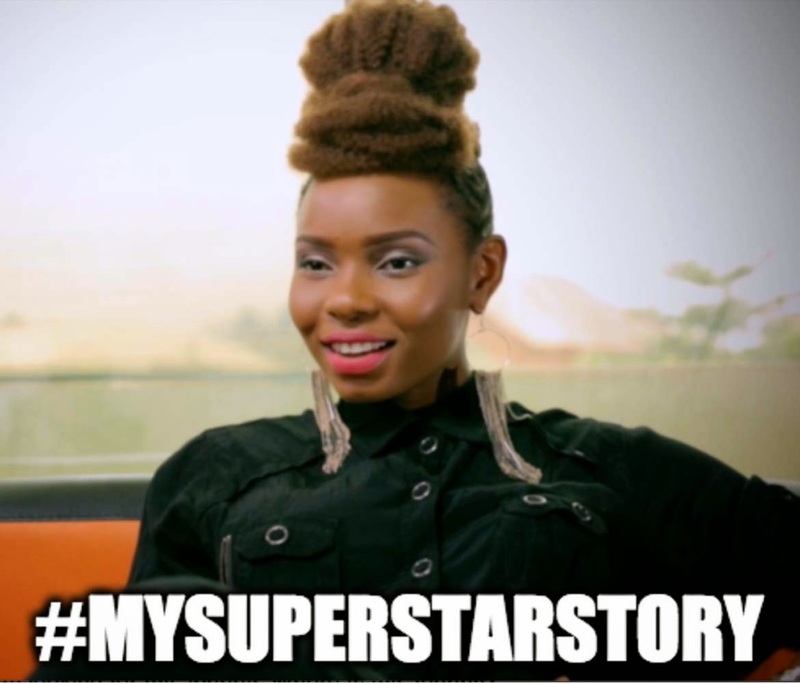 She recently sat down for a #MySuperStarStory session where she shed light on her journey in music up to this point. She revealed that for years, she had to beg for free studio time because she did not have a dime to pay for recording. According to her, there were even times when she would have to scrape some money together to buy fuel to run the studio generator before she could be recorded. Her turning point, she said, was ‘Johnny’ which changed her life forever. 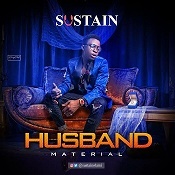 “God brought that song my way without telling me He was going to bless me” she said with a large smile across her face. 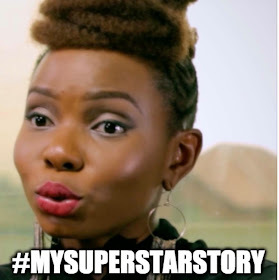 You can watch Yemi Alade’s #MySuperStarStory interview here. 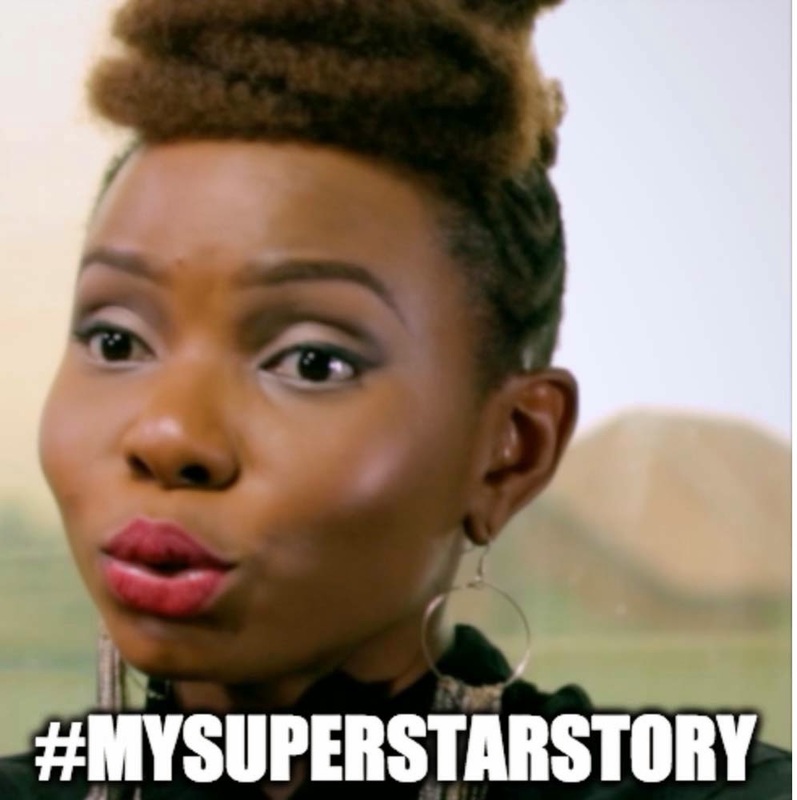 #MySuperStarStory aims to celebrate and recognize stories of triumph over adversity and thus inspire young Nigerians to be successful. There is a STAR in everyone. 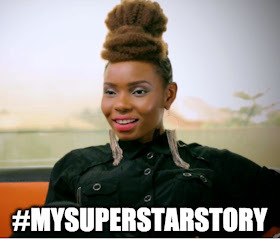 You can join the conversation and share your own superstar story on social media using the hashtag #MySuperStarStory.